We are one of the largest printing companies and print suppliers to the public sector across the UK; in particular the NHS. We have been providing a range of all-encompassing digital printing solutions for over 40 years; from design and print through to stock management and distribution, which is unparalleled. Over 80 NHS trusts receive a completely managed printing services from us, along with a multitude of local councils and regional police forces. These contracts are won and retained through our commitment to a continuous improvement of our digital printing services and use of our 9001 and 14001 printers. Give us a call today on 01622 716636 and speak to our sales team. Have any questions on our bespoke printing services? They will be on hand to provide you with the answers and information you need for your digital printing and bespoke leaflet, poster and brochure printing solution. CSP has built on its original business model to supply stationery and forms to the National Health Service over the years and we have developed a range of bespoke digital printing services for many NHS Trusts as well as Local Authorities, County Councils and Regional Police authorities. Now we provide real, highly efficient printing solutions to these organisations through print on demand, 'smart' procurement and manufacturing policies and our management information system. CSP has worked with many Public organisations such as the Crown Commercial Service to provide procurement teams with the best possible service at the most competitive prices. We don't only service the public sector, we are also a commercial printing company and provide businesses across the UK with specialist printing services. Adding value to businesses brands and offering quick access to marketing materials are just some of the many benefits from working with us. 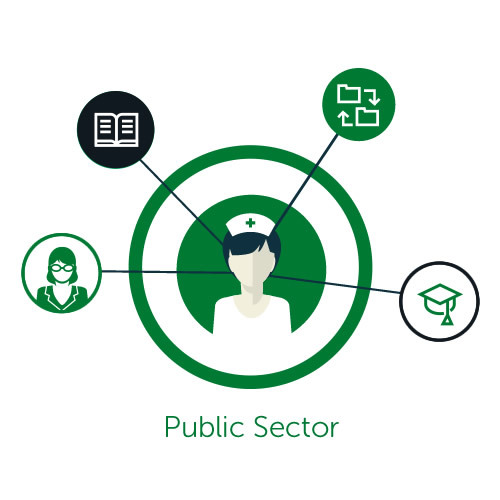 If you are a Public Sector organisation and require a digital print provider who can give you savings and bespoke printing solutions to reduce the workload of your team, please do not hesitate to get in touch with us. We utilise the very best in digital print machinery and stock management systems to offer a complete bespoke printing package. CSP can provide you with many examples of our customers in the Public Sector who have benefited greatly from our bespoke digital printing, stock management and distribution services. Contact CSP today to find out more.